WINTER CUP 2018 – Saturday, Dec 1st & Sunday, Dec 2nd in Las Vegas, NV. Games will be played at Desert Breeze Soccer Complex. Open to boys and girls teams ages U5-U19. 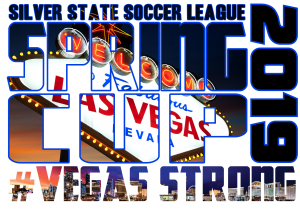 SPRING CUP 2019 – Saturday, May 18th & Sunday, May 19th in Las Vegas, NV. Games will be played at Bettye Wilson and Kellogg Zaher soccer complex. Open to boys and girls teams ages U5-U20.